Released just four months ago by Google Cloud in collaboration with several vendors, Knative, an open source platform based on Kubernetes which provides the building blocks for serverless workloads, has already gained broad support. The number of contributors has doubled, more than a dozen companies have contributed each month, and community contributions have increased over 45% since the 0.1 release. It’s an encouraging signal that validates the need for such a project, and suggests that ongoing development will be driven by healthy discussions among users and contributors. In recent 0.2 release, the first major release since the project’s launch in July, we incorporated 323 pull requests from eight different companies. Knative 0.2 added a new Eventing resource model to complement the Serving and Build components. There were also lots of improvements under-the-hood, such as the implementation of pluggable routing and better support for autoscaling. 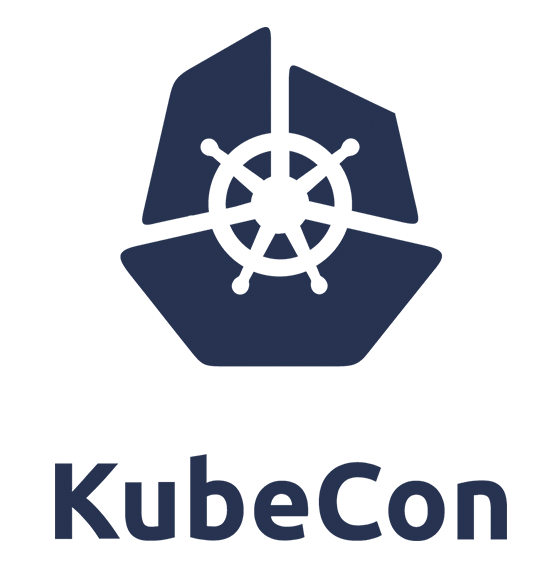 Continuing the theme, there are 10 sessions about Knative by speakers from seven different companies this week at KubeCon in Seattle. The sessions cover a variety of topics spanning from introductory overview sessions to advanced autoscaler customization. The number of companies represented by speakers illustrates the breadth of the growing Knative community. Similarly, TriggerMesh has launched a hosted serverless management platform that runs on top of Knative, enabling developers to deploy and manage their functions from a central console. We’re excited by the speed with which Knative is being adopted and the broad cross section of the industry that is already contributing to the project. If you haven’t already jumped in, we invite you to get involved! 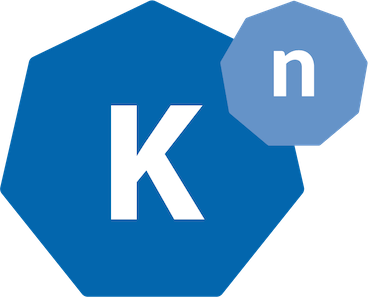 Come visit github.com/knative and join the growing Knative community.